During a recent client briefing, I spoke of the different approaches one should take when working with influencers on Twitter, Instagram, Facebook and YouTube. Although touched upon in the briefing, I felt the concept deserves its own dedicated post. 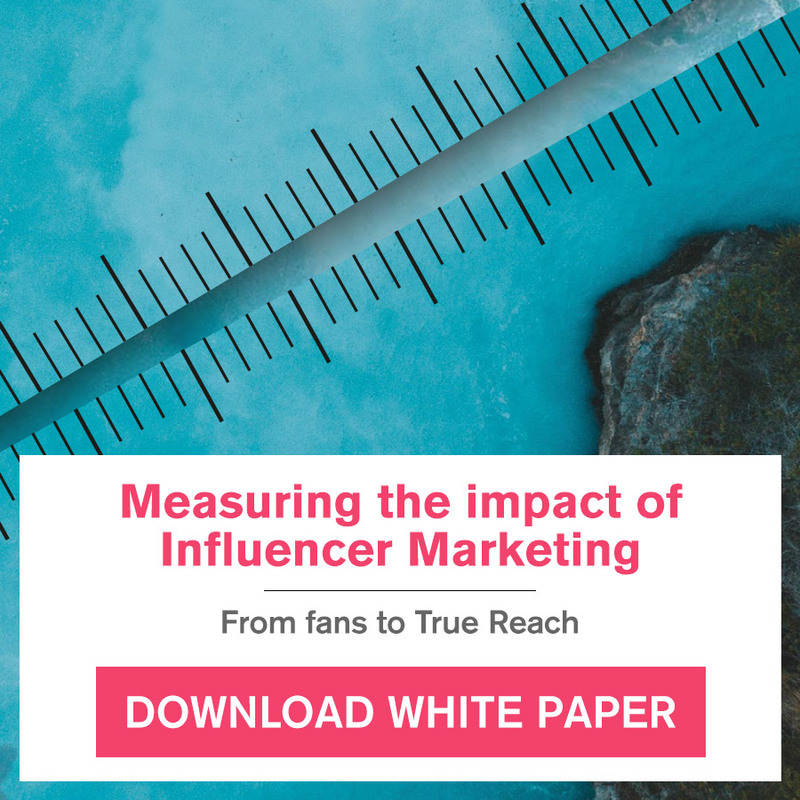 The thing is, if you know what the audiences on each social media platform expect from influencers, you can adapt your influencer marketing strategy to achieve sustainable results. Because the nature of the content shared on each platform varies, the content marketing plan that you’ll execute through your handpicked influencer(s) needs to be different for each social network. So, without further ado, here are the specific approaches you need to adopt when involving influencers on Twitter, Instagram, Facebook & YouTube. You’ll have to adopt a unique strategy when working with Twitter influencers. 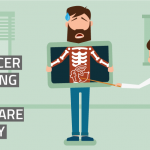 It’s important to note that most long-tail influencers connect with their audiences on Twitter by saying things in 140 characters. Also, Twitter is somewhat of a “left-behind” platform when it comes to marketing with imagery; you won’t see as much images being shared on Twitter as on Instagram and Facebook (though it’s catching up). As for videos, the company has made a big push by encouraging users to create more moving visuals for this platform. As a result, your influencer marketing approach should rely on identifying and working with Twitter influencers who less rely on images or videos and more on 140-character tweets to captivate their audiences. They may be using visuals too, but it’s the reach and engagement of their standard tweets that should be considered. This is an example of an influencer you could involve if you’re promoting a digital marketing service. You can ask the influencer to post original content or give him/her some assets to repost. The key is to tweet via relevant niche-specific influencers. 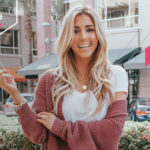 Instagram is the king of visual social media marketing, which is why working with Instagram influencers is a whole different experience than working with influencers on Twitter, Facebook and YouTube. 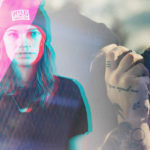 Instagram influencers attain high affinity within niche tribes by sharing enticing images and compelling short videos. Video-based content on Instagram follows a different trend than the video-based content on YouTube, with the former requiring more brainstorming and creativity due to a time limit. This is why you may see influencers who make great Vines enjoy high engagement on Instagram. That said, images with winsome captions and hashtags are the most published content on Instagram. For that reason, it’s important to find long-tail Instagram influencers who’re good at posting such content and receive high engagement. In fact, for unpaid Instagram posts, influencers who have 1,000 to 10,000 followers receive more likes, followers, comments, and tags (when followers tag their friends) than influencers with 100,000 to 1 million followers. Brands are slowly starting to realize the power of the former. NatureBox, the delivery company that specializes in making healthy snacks, does a good job at involving relevant micro influencers. 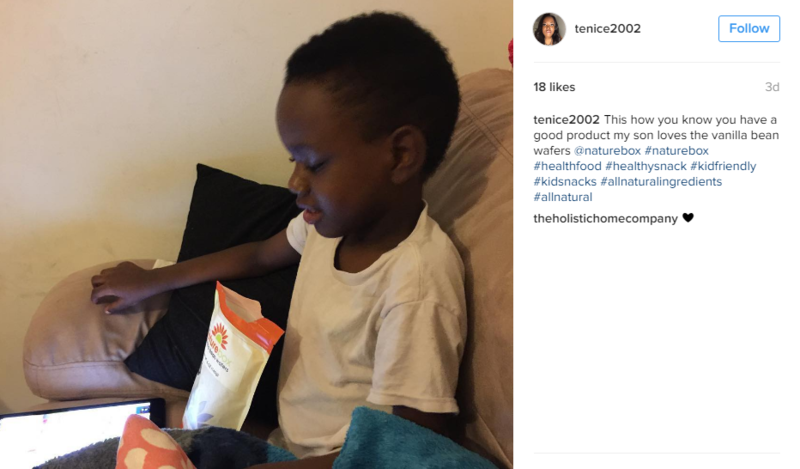 With just an image of a kid snacking on food and a caption highlighting the benefits, it’s able to gain credibility within the mommy community. NatureBox, of course, adopts a different approach on YouTube, Twitter and Facebook. Facebook influencers used to adopt the standard content marketing strategy for attracting eyeballs, but after the algorithm changes (the result of which was a decline in organic reach), they’ve adopted new, creative tactics to stand out in the News Feed and lure in people. That’s why you see content like GIFs, 360-degree photos, live video and BuzzFeed style video content in the News Feed these days. Influencers are combining new content strategies with the traditional ones (hashtags, captions, etc.) to connect with followers. It’s also notable that Facebook users are increasingly filtering out the content posted by brands and favoring the content posted by their friends and family. For this reason, in terms of influencer marketing, average Joes are driving better results for brands than celebrities and influencers with large followings. 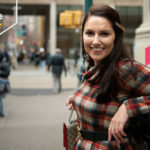 Birchbox does a great job at involving such influencers. The company gets free word of mouth when its products are showcased naturally in photos and videos. 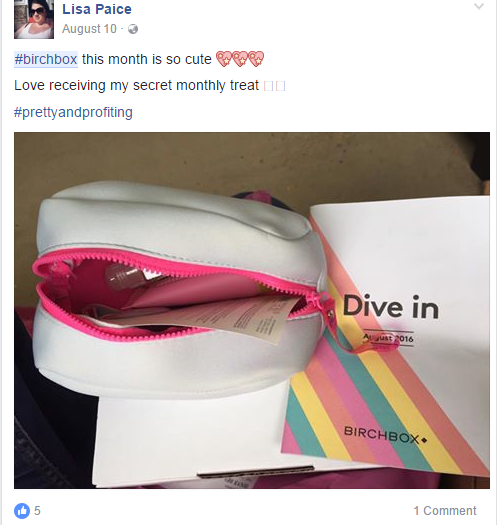 Hashtags and mentions posted by micro-influencers help audiences discover Birchbox’s official profiles. Note: A research by SheSpeaks revealed that Facebook is the most preferred platforms for influencers who’ve been involved by brands. However, Facebook has updated its branded content guidelines. Therefore, companies should take extreme care when involving micro-influencers on Facebook. 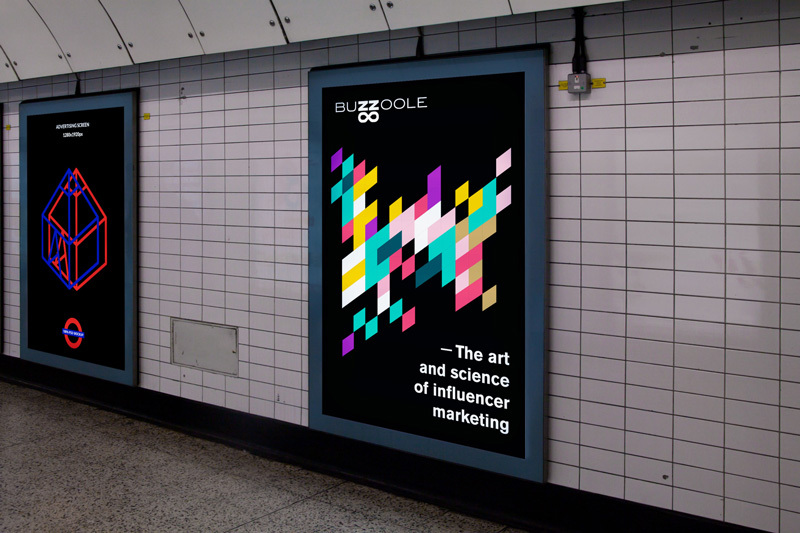 They can either analyze and adapt to the guidelines, or utilize the solutions of Buzzoole or another experienced influencer marketing agency to get it right. Okay, it’s safe to say that YouTube is about videos more than any other type of content. That’s why it’s different from Twitter, Instagram and Facebook. Influencers that thrive on this platform keep the description of the video, tags, and other things that improves ranking secondary to the content that’s actually included in the video. 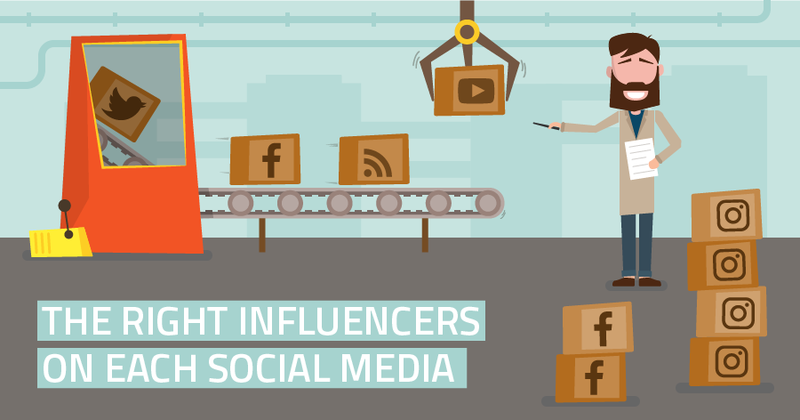 Most influencers have their own YouTube channels and ask people to subscribe to their videos. 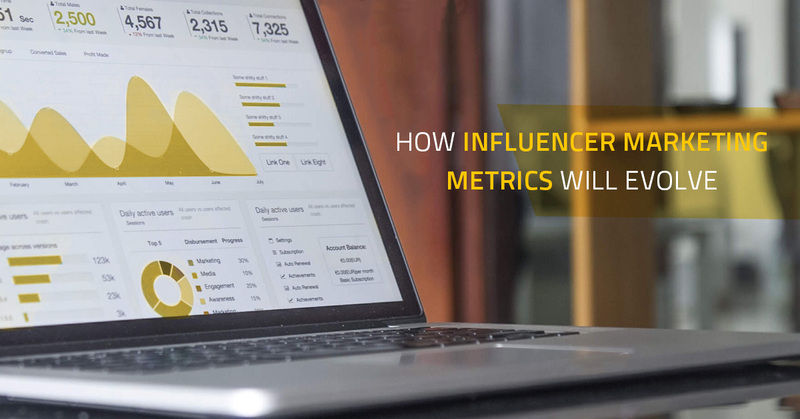 However, a large number of subscribers isn’t a guarantee of success; more important to consider is the number of comments and shares an influencer gets on a published YouTube video. YouTube influencers tell people exactly who they are and what they do, which is the reason why people gravitate to them and listen to their recommendations. In particular, niche influencers have a highly engaged audience around a particular subject because their personalities appeal to tight-knit communities. As a result, brands working with them make the greatest impact. 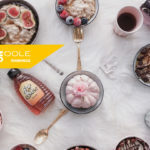 L’Oreal is among the many brands that utilize the natural connection micro-influencers have with their followers. 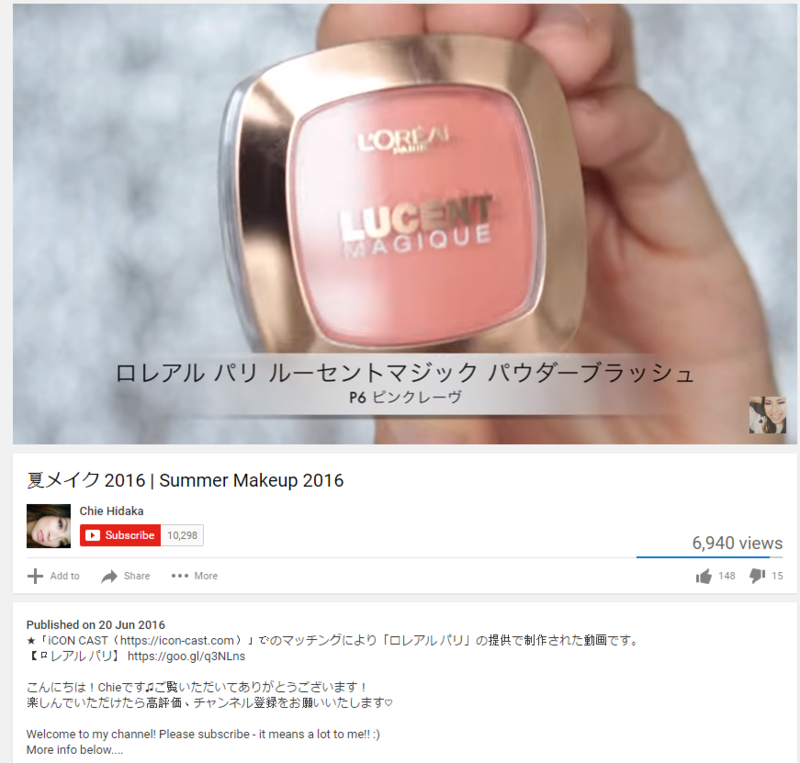 Videos that include influencers giving their honest opinion about a brand’s offerings are taken well by audiences. It’s always good to let average Joes take charge on this platform. Make sure you’re using the right strategy when working with influencers on Twitter, Instagram, Facebook and YouTube. The content and creativity will vary for each, so ensure that you analyze what type of content appeals to audiences on a specific platform, and then sit down with the influencer to create a relevant marketing strategy. 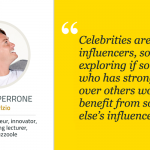 Next post Is Influencer Marketing Beneficial For Celebrities?